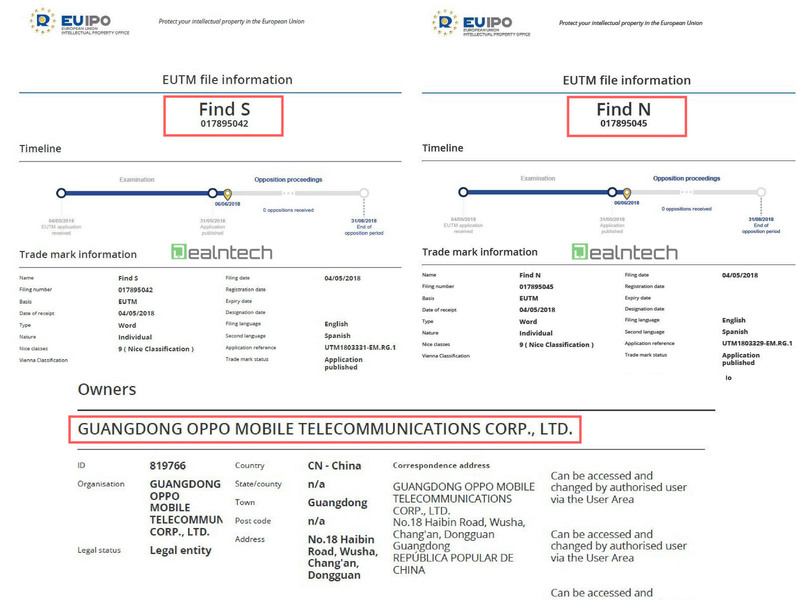 Two upcoming models from Chinese smartphone manufacturer OPPO were spotted in 3C certification website. 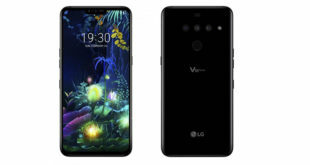 The smartphones bear model number PAFM00 and PAFT00 which may be the variants of the Find X smartphone; the latest Find series smartphone after two years. 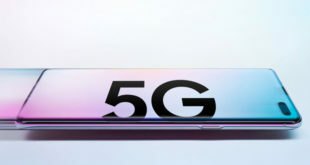 The device is confirmed for a launch on June 19. 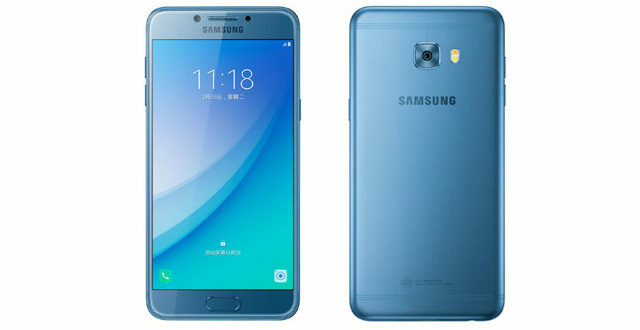 Also, two smartphones with model name Find S and Find N were spotted on Trademarks website which also maybe launched alongside the Find X or maybe they are the variants of the Find X itself. 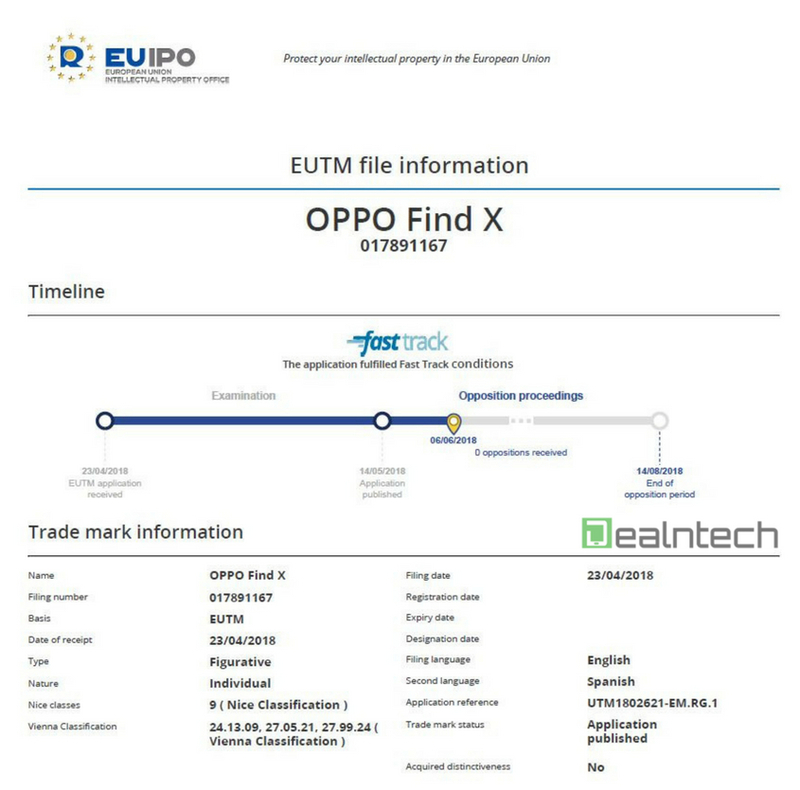 Previously Oppo Find X spotted on Trademarks website. The 3C certification reveals the devices will not be featuring the Super VOOC on the two smartphones. OPPO was ahead of its time when launched the VOOC charge with the Find 7, and even now it continues to be one of the fastest. From previous leaks, the Find X has been speculated to come with Super VOOC which was showcased in the MWC event. The technology was ahead of any fast charging feature currently available in the market. 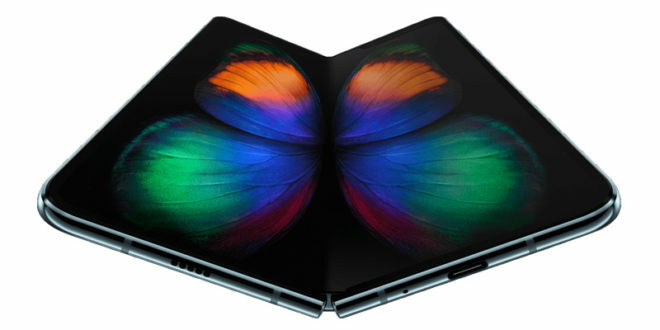 It could charge a 3,000 mAh battery in just 15 minutes. The 3C certification makes it quite clear that it supports 5V/4A (20W) charging which is not the spec expected from the Super VOOC. In 15 minutes it will not be able to provide that much of electricity. The same 5V/4A (20W) configuration can be found on the OPPO R15 which comes with VOOC. 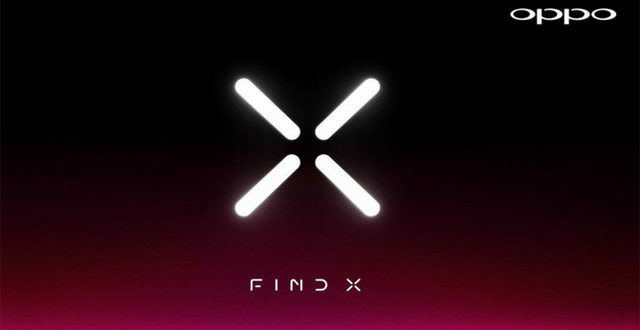 So with much disappointment, the Find X smartphones will not be coming with the Super VOOC charging technology. OPPO might be launching this technology this year with another smartphone but will not be as popular as the Find series. 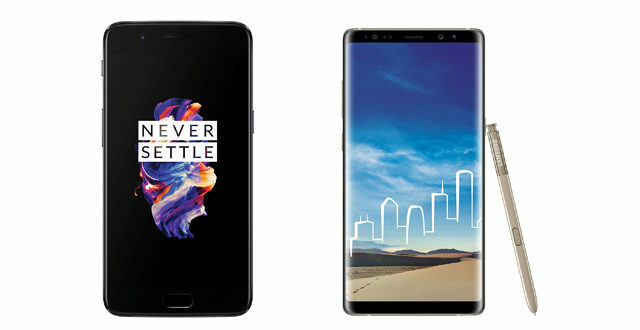 The Find series has a good reputation, and OPPO should have backed into it. Maybe the technology is not yet ready, or OPPO plans to manufacture it differently. Whatever be the case we will be not seeing the Super VOOC public launch on June 19.